Concrete tiles or wall tiles are tiles with a special design. 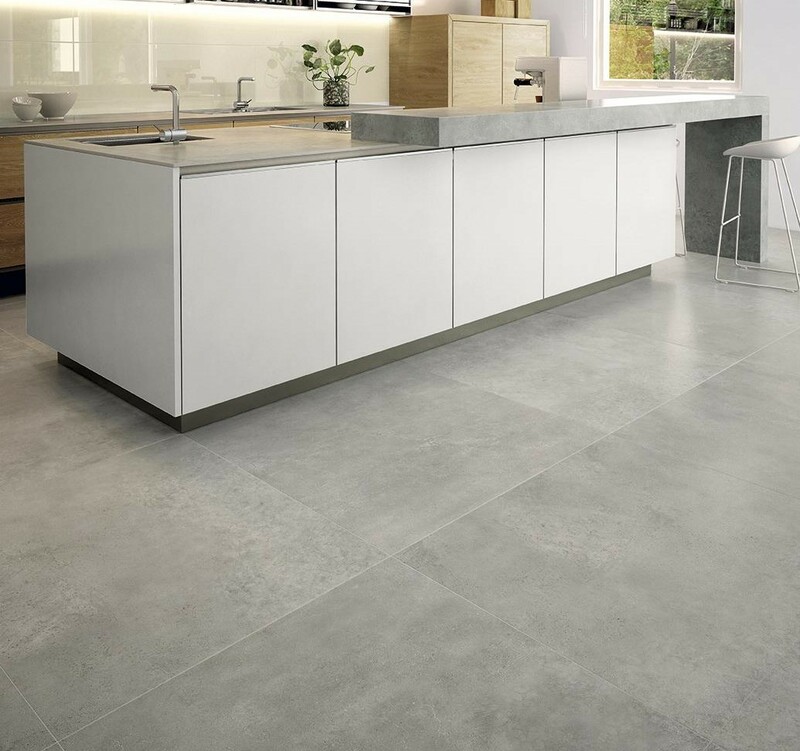 When installing concrete tile in your home, you're no longer limited to run-of-the-mill factory-produced ceramic, porcelain, or vinyl wall tiles. 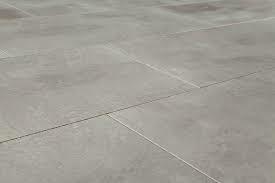 The budget friendly, long-lasting and a versatile alternative is the concrete tile made for the needs. 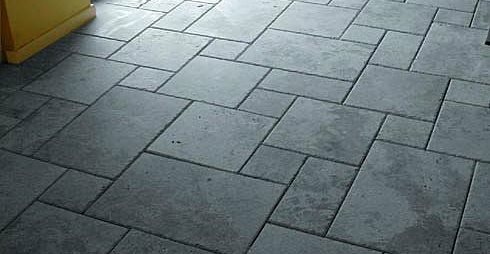 Concrete tile can be used anywhere such as wall, indoors or outdoor, on floors, pools and patios, fireplace surrounds, shower enclosures etc. The best part is Concrete By Design offers concrete tile & wall tile in different sizes, finishes and colors as per the design needs. Concrete Tile, Wall tile Is More Versatile! 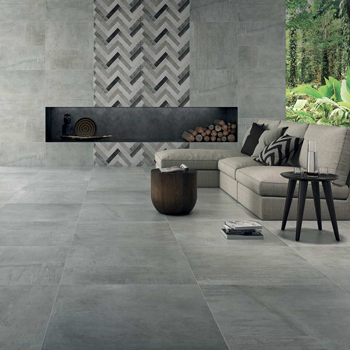 The variety of concrete tile and wall tile patterns offered at Concrete By Design fit any room size that is not limited to standard-sized squares. 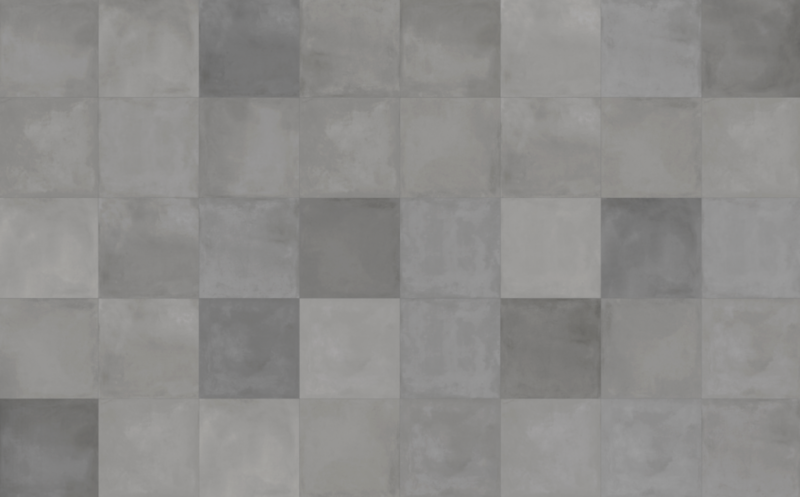 Although any one can certainly recreate the look of tiles with repeating squares, concrete allows more versatility for including cutouts and embeds, imprinted patterns, three-dimensional sculptural designs, and more.